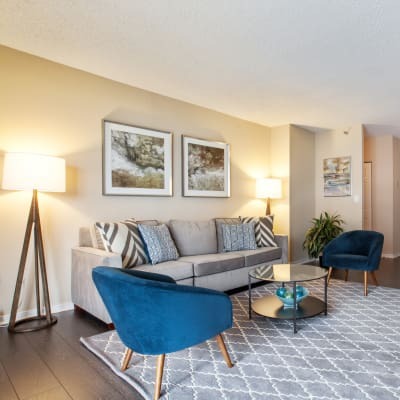 When you lease an apartment at Prospect Place, you’ll never be at a loss for space. 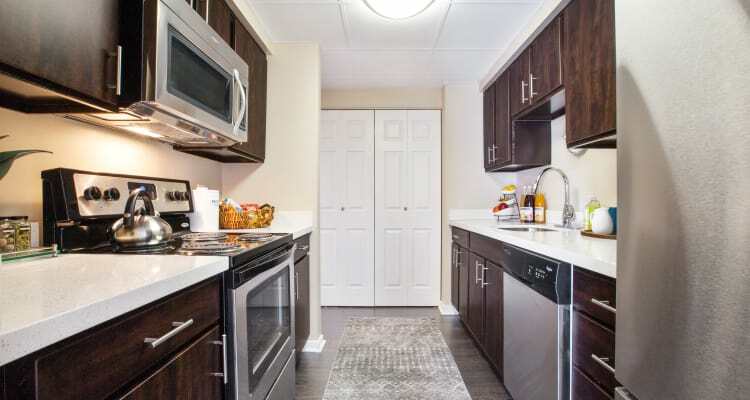 Our recently renovated one, two, and three bedroom apartments are among the largest in Hackensack, New Jersey. Choose from a variety of layouts, each expertly crafted with an open living-dining area, galley kitchen, and oversized walk-in closets included with each bedroom. In all our apartments for rent, we provide in-home air conditioning to keep you refreshed and relaxed when the warm New Jersey summers roll around. Select floor plans feature a private patio or balcony with views overlooking Hackensack or the Ramapo Mountains, and loft-style apartment homes are also available. Your new luxury lifestyle awaits at Prospect Place. Take a moment to browse our floor plans, and then contact us to schedule your personal tour of Prospect Place. We look forward to showing you.